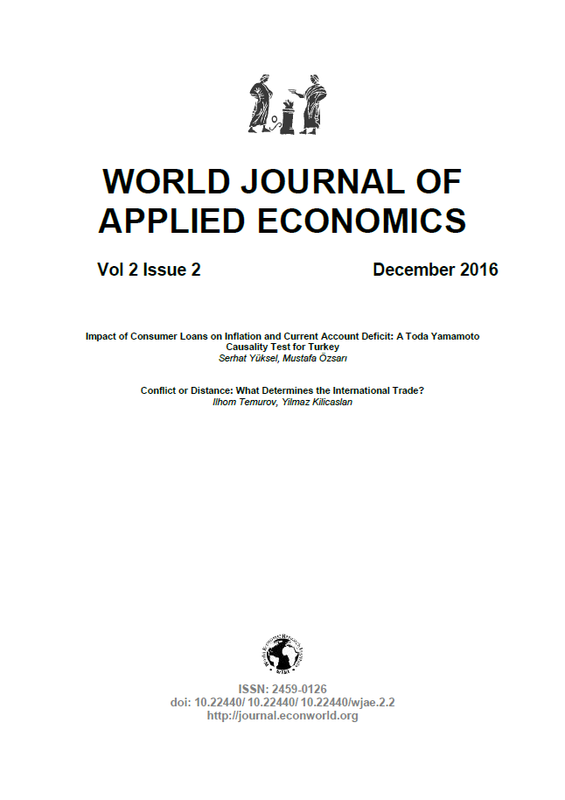 This study aims to investigate the causality relationship between consumer loans and inflation, and consumer loans and current account deficit in Turkey. In this scope, Toda Yamamoto causality test is used for the periods between 1994:1 and 2015:3. According to test results, we found that there is no causal relationship between consumer loans and inflation rate, and consumer loans and current account deficit. In other words, changes in consumer loans do not lead neither high current account deficit rates nor high inflation rates in Turkey. Therefore, limiting consumer loans is not the solution for inflation and current account deficit problems of Turkey and policy makers should apply some other effective policies to solve high CA deficit and high inflation problems.